Vanguard Academy Charter School Awarded the 2018-2019 GEAR UP Grant!!!! Congratulations to all Vanguard Academy students, parents, and staff for being awarded the Gaining Early Awareness and Readiness for Undergraduate Programs (GEAR UP) Federal Competitive Grant. The grant total obtained by this award is the highest state and federal grant ever received in the history of Vanguard Academy which totals to $10.6 Million! Click read more for the full details!! 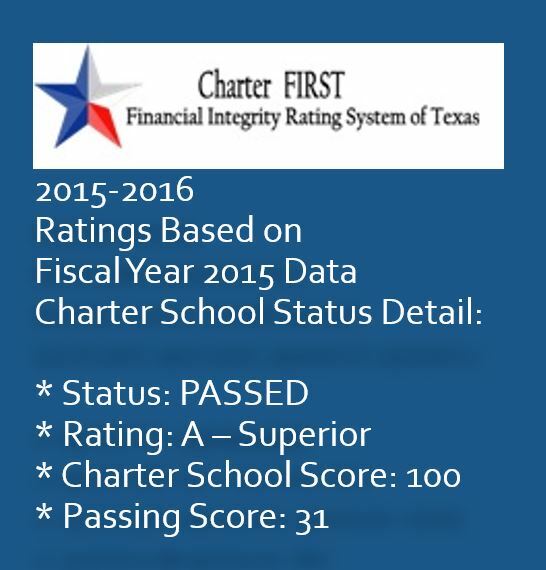 Vanguard Academy was only one of eight other educational institutions in the State to be selected for this grant and the one of only two charter schools in the nation. Other recipients include Education Service Centers, State Departments of Education, Universities, Colleges, and school districts from all over the United States. Please read below to learn more about the GEAR UP grant. 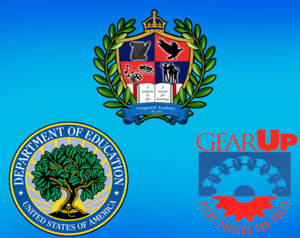 The Gaining Early Awareness and Readiness for Undergraduate Programs (GEAR UP) grant is a federal competitive grant where educational institutions of all levels enter applications from all over the United States. The US Department of Education allocates funds and selects applicants based on their responses in four categories. Purpose of Program: The GEAR UP program is a discretionary grant program that encourages eligible entities to provide support, and maintain a commitment to eligible low-income students, including students with disabilities, to assist the students in obtaining a secondary school diploma (or its recognized equivalent) and to prepare for and succeed in postsecondary education.